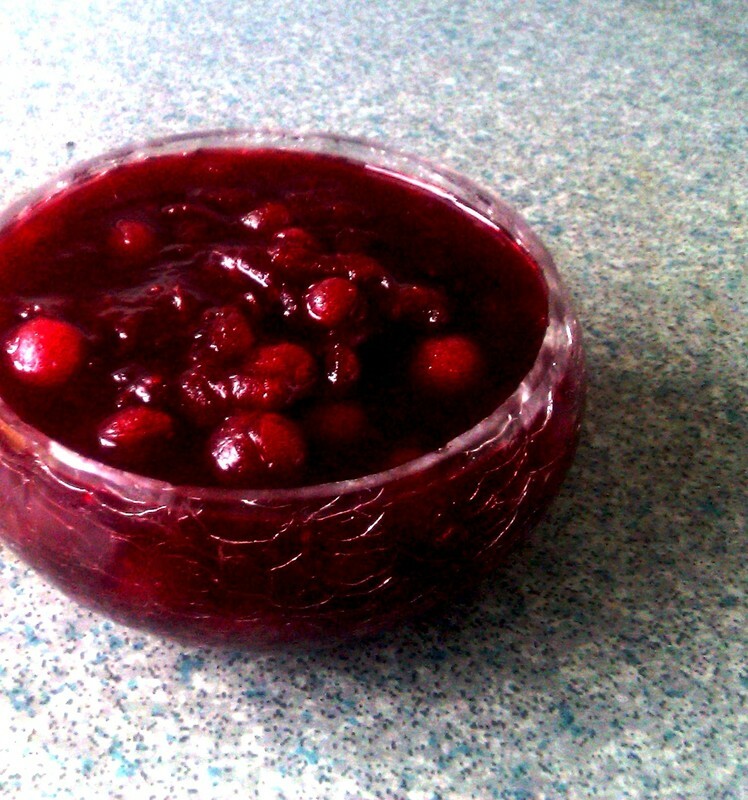 Cranberry Sauce is the sauce of the season. 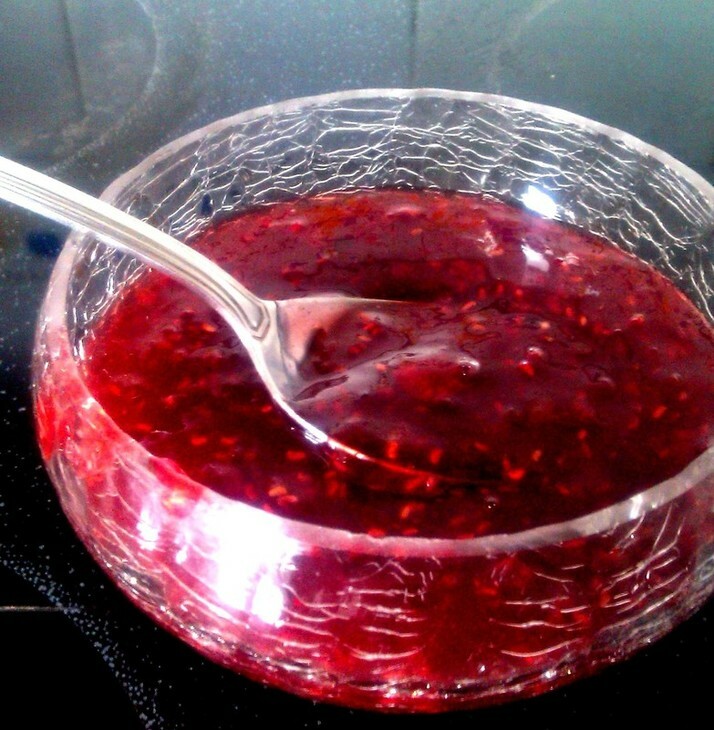 I love Cranberry Sauce because it perks up the flavor of holiday foods. 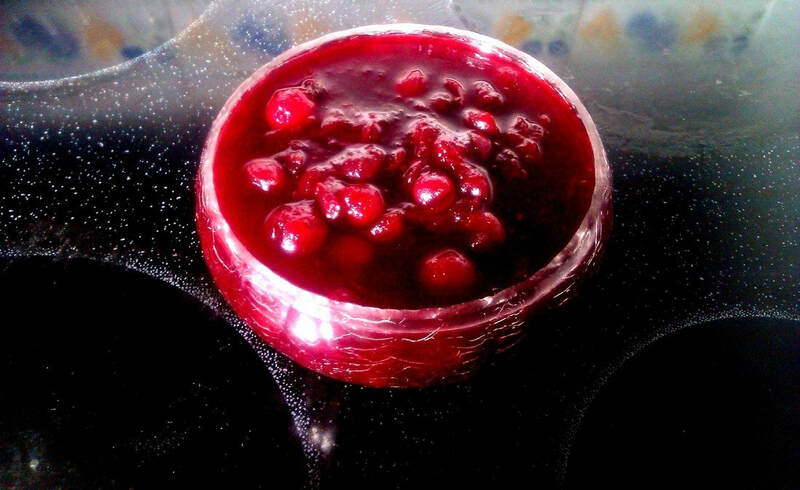 Cranberry sauce is mainly associated with Turkey for Thanksgiving or Christmas, but it also goes really well with Chicken, Duck, Goose and can be eaten anytime of the year. 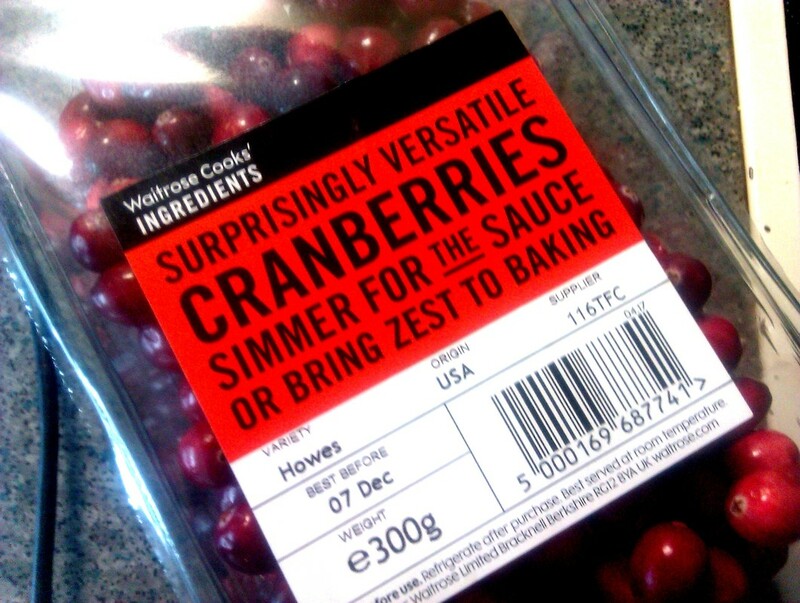 Everyone who makes Cranberry sauce has their own way of making it. I don't like the supermarket versions at all. That's why I make my own. But the supermarket versions being touted, provide a good thickener for a homemade sauce. I see a lot of recipes with Orange juice or Orange zest and I'm sure they are all wonderful but I just want to taste the Cranberries. 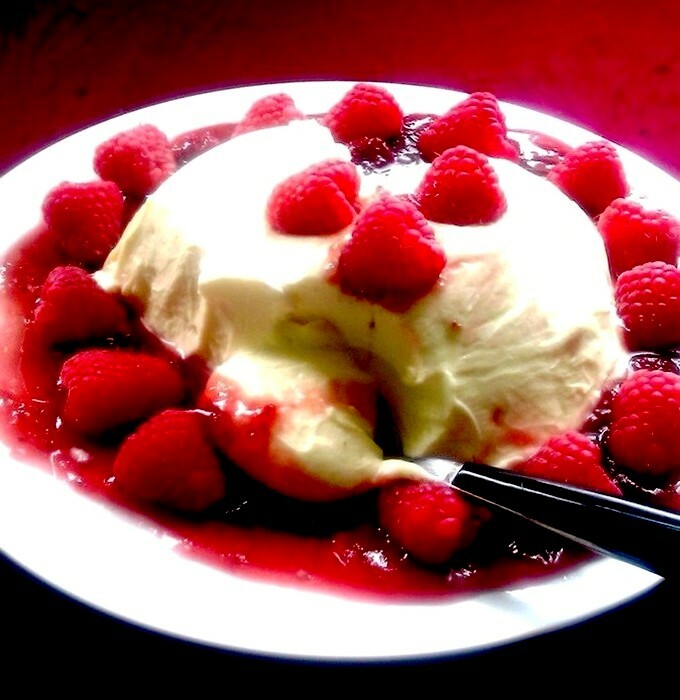 Cranberries are extremely tart so sugar is a mandatory ingredient and wine is necessary for extra flavour. I won't say it has to be Port, but I think it works best with Cranberry sauce.